This event and trip to LA was an all expense paid journey sponsored by Disney. All thoughts, experiences, opinions and gushy comments are 100% my own! 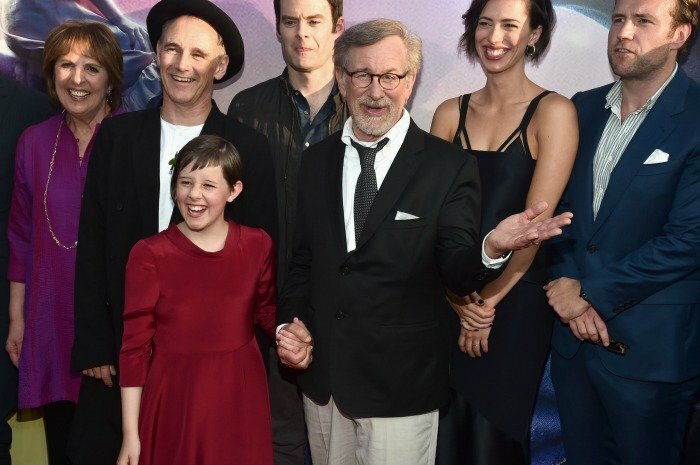 Last week while I was in LA for the red carpet premiere of THE BFG I had the chance to sit down with Director Steven Spielberg and the film’s young star Ruby Barnhill (you can read that interview here.) 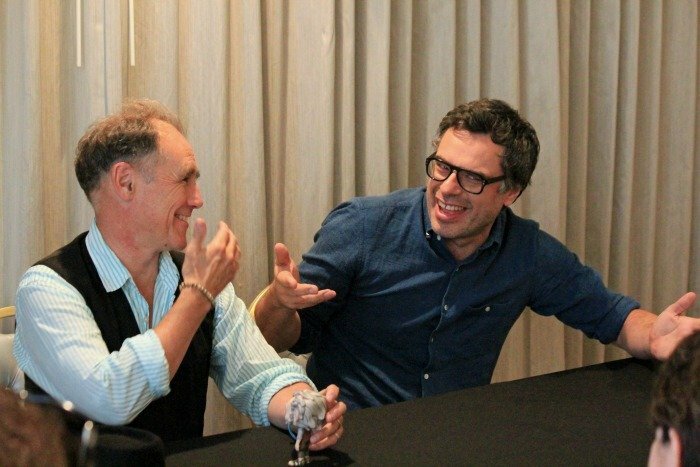 I also had the chance to sit down with two other cast members who just so happened to have GIGANTIC roles in this film: Academy Award winner Mark Rylance who plays “The BFG” and Jemaine Clement who plays “Fleshlumpeater”. These guys were fantastic, so fun to talk to and amazing in the film! Clement: It was really fun, you know, smashing things and intimidating people and being stupid is fun. My son really loves it. He helped me a lot actually. I read him the book again when we got to Vancouver, he’d already heard it, but if he didn’t like the voice he’d say, “no the other voice“, and that’s how I found the voice. He would guide me. SPOILER ALERT: If you haven’t yet read the book, you might want to skip this part until AFTER you have seen the movie. No major spoiler but enough to reveal some fun movie moments that you might want to be surprised with! Rylance: Oh, I have so many of them. One of the difficult things is letting a young person go — isn’t it? Something that every parent has to do. My parents are both teachers, high school teachers. So every year, there were favorite kids – kids that really resonated to their work or were witty or just wonderful kids, and it was always sad every year that those kids had to go off. They had to go off to college and to marriage and their lives. And so that thing of being an adult who really loves a young person, and if you really love them you have to encourage them to leave you and to go away. That is a scene I love very, very much. It’s on the hill at the end and she doesn’t even want to go away, she thinks she’s gonna stay and live there, but he knows that she’s got a wider life to lead. 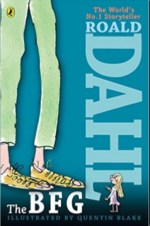 She’s mortal of course and he’s immortal so I was thinking the other day, I was thinking yesterday that the sequel I’d like to see would be when Sophie’s a 90 year old woman and she’s had a family and maybe she has a grandchild and The BFG still visits her, he’s the same of course. I would love to see that friendship after she lived her whole life, that would be quite resonant wouldn’t it? 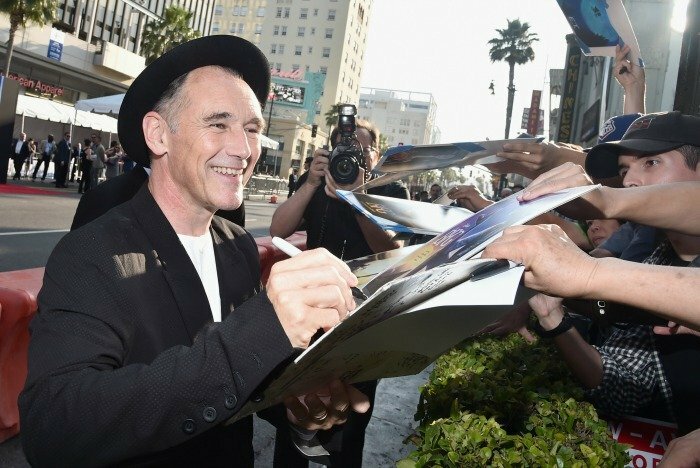 Rylance: The film tells a story of what kids have to offer older people. Older people get tired, they lose faith, they think maybe the world is just a jungle, a dog eat dog kinda thing and nothing will change. So best to just do the best I can, give some money to charity, maybe, you know, be kind to some people, but as for the big problems, nothing’s gonna change and we get tired. Young people don’t have those thoughts. There is still the bravery and the hope. Like Sophie says, “No I think we don’t have to put up with this, we can stop these people eating kids, let’s go to the Queen!” There’s such a lot of criticism of young people and life looks so difficult and hard but they’re so essential and it’s so essential that they keep their bravery and hope and don’t get pressed down by the fears and the apathy of older people. There are good things even in the worst situation. So many great adults have grown out of very difficult childhoods where they’ve been bullied or they’re been poor or they’ve been lonely or isolated and, not to give up hope in those situations I guess. There’s good things in that kind of apparently bad situation. Clement: Bad giants are a satire of adults: they’re very stuck in their ways and fearful of things. They’re so stupid that they’re dangerous, you know, without realizing it? It can be funny but also there’s no reasoning with these characters because they won’t understand and they don’t care. The redemption? 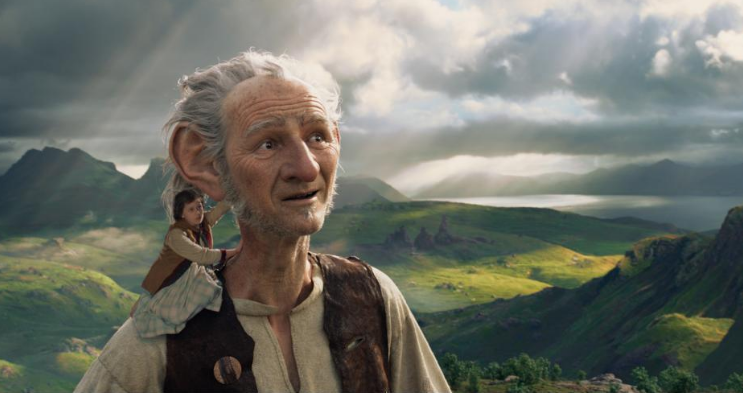 There’s no redemption from these villains, it’s really just for the BFG. He needs Sophie to help him to overcome them. Rylance: Melissa Matheson, who so sadly passed away, she did research into giants and she was of the impression that at one time the giants didn’t eat kids, didn’t eat people, and that they actually were warriors who fought– fought with the people. That’s the kind of mythology of it. I guess the hope is that with a little bit of dietary control on that terrible island they’re put on, with a vegetarian diet, maybe they’ll change their habits. I loved chatting with these two gigantic personalities and I know that you are going to love them in this film! 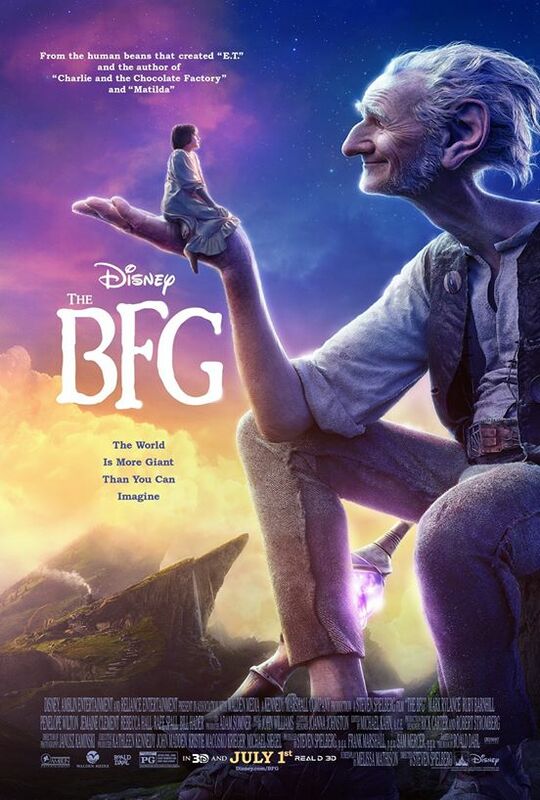 MORE BFG Interviews coming soon! 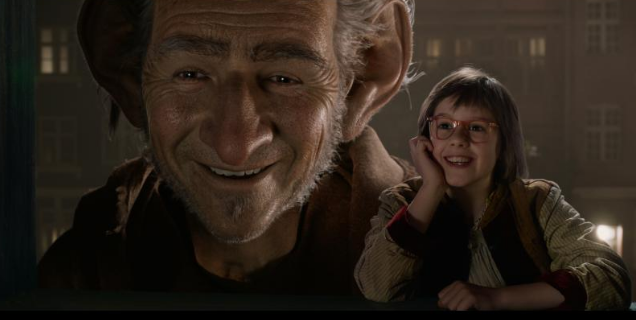 I’ll also soon be sharing my interviews with Rebecca Hall (Mary), Jemaine Clement (“Fleshlumpeater”), Penelope Wilton (“The Queen”), and recent Academy Award winner Mark Rylance (“The BFG”). 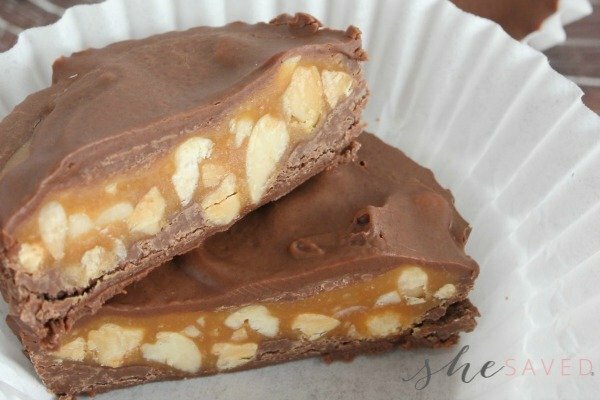 « Enter to Win a Custom Peanuts Art Print from Art You Grew Up With LLC!